Love. 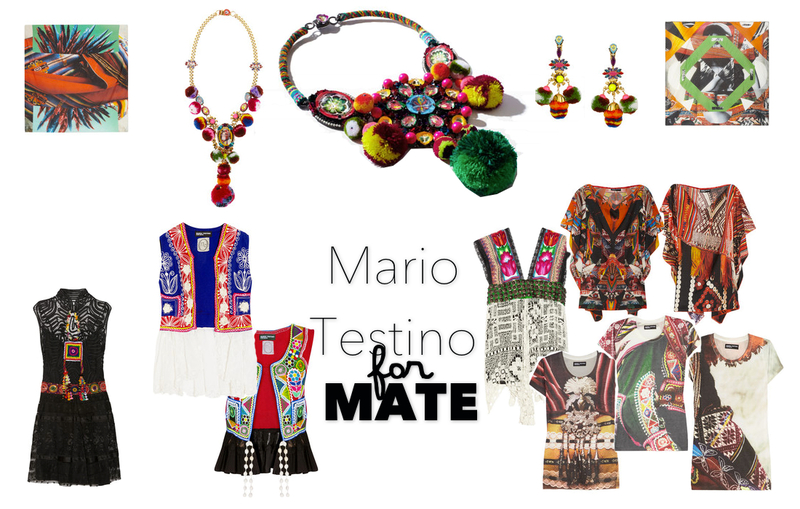 This Mario Testino for MATE creations are so on trend! Perfect for a happy summer. "Inspired by the vibrant costumes and artisan craftwork captured in his iconic Alta Moda pictures, Peruvian photographer Mario Testino has produced a collection of bags, kaftans and jewelry available exclusively at NET-A-PORTER.COM. A percentage of each sale will be donated to the photographer’s Lima-based charity, MATE."